From local rec leagues to the pros, athletes will do anything to gain a competitive edge. While any and all teams are always looking to get a leg up on their opponents, the University of North Carolina took things to a whole new level by going a couple legs up. 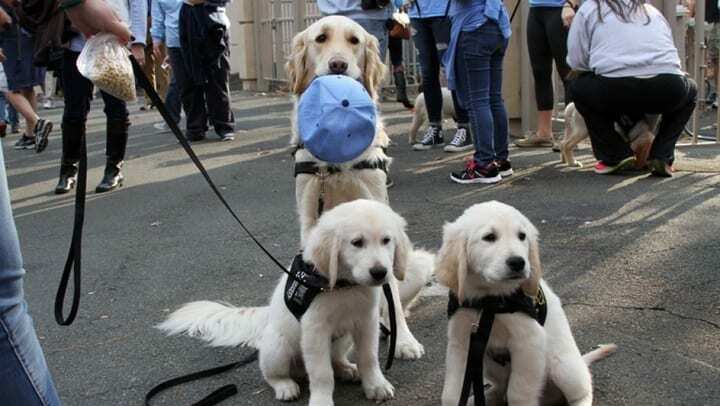 That extra set of legs for the Carolina Tar Heels also comes with a couple pair of paws in what may be the cutest and most incredible addition to college athletics. 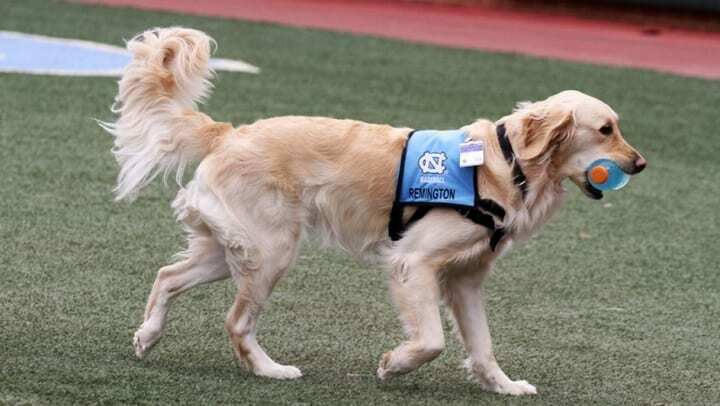 Introducing Home Run REMINGTON, UNC’s rehabilitation service dog that’s a home run on and off the baseball diamond. The University of North Carolina at Chapel Hill has garnered quite the reputation over the years for building one of the best athletic programs in the nation. Across the board, each team representing the Tar Heels made an impact in its respective sport. 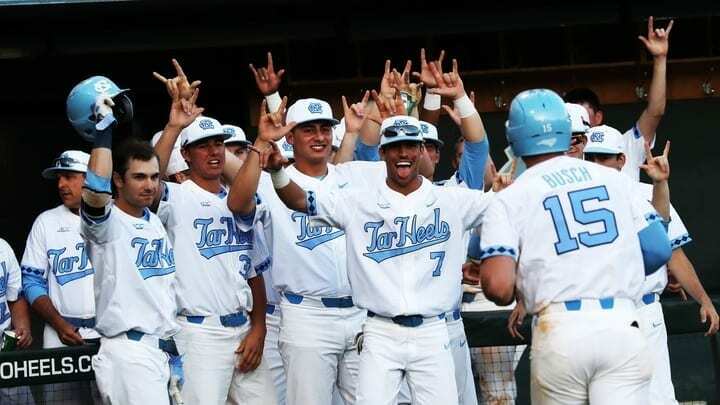 When fans think of superstar athletes in the pros, many would turn to Tar Heel basketball, with all-time greats like Michael Jordan, James Worthy and Vince Carter, but the it’s the UNC baseball team that has a star the whole world can root for. 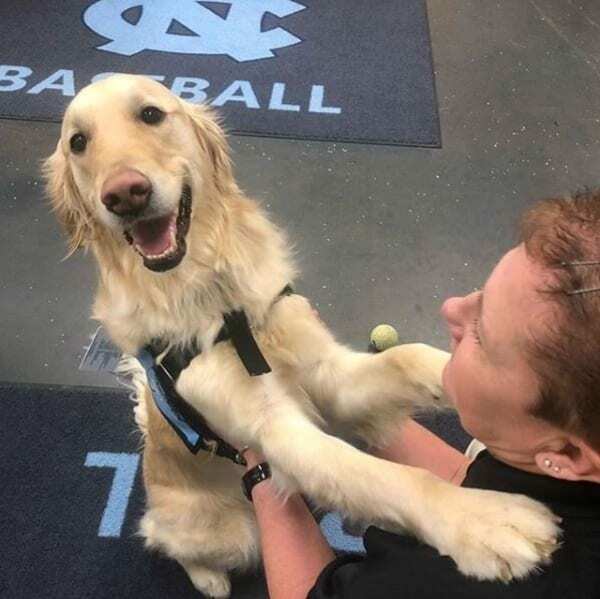 Carolina baseball can thank their amazing staff athletic trainer, Terri Jo Rucinski, for finding the team’s greatest addition to date. 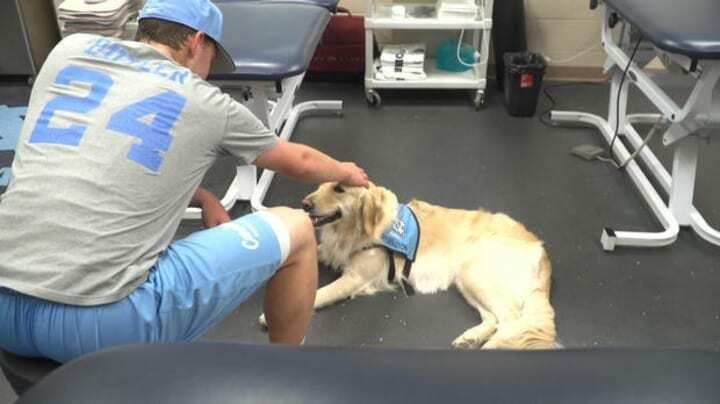 Along with working as the baseball team’s athletic trainer, Rucinski also serves as the supervisor of UNC’s Fetzer Athletic Training Room and as a physical therapist at the campus health center. Away from her work, Rucinski had always been passionate about pups. Her love for dogs found common ground with her job in 2015 when, like so many teams throughout the NCAA, she and some of the players were looking for a meaningful mode of community outreach. Some of the players knew about a child getting treatment at a local hospital who desperately missed his dog. Seeing an opportunity, they thought it would be a great idea to bring some puppies from the “socialization center” of the paws4people foundation in Wilmington, NC. Their great idea was met with disappointing news. Since the puppies that the team was hoping to bring to the hospital weren’t properly trained, as cute as they may have been, they wouldn’t be allowed come in. That unfortunate turn of events led to something incredible. Rucinski relayed the sad story to a friend who actually worked for paws4people. Her friend responded by suggesting she apply for an assistance dog herself. Initially uncertain, she decided to ask some of her friends and baseball players, who overwhelmingly supported the decision. Rucinski made the trip back to meet her new little helper, Home Run REMINGTON. 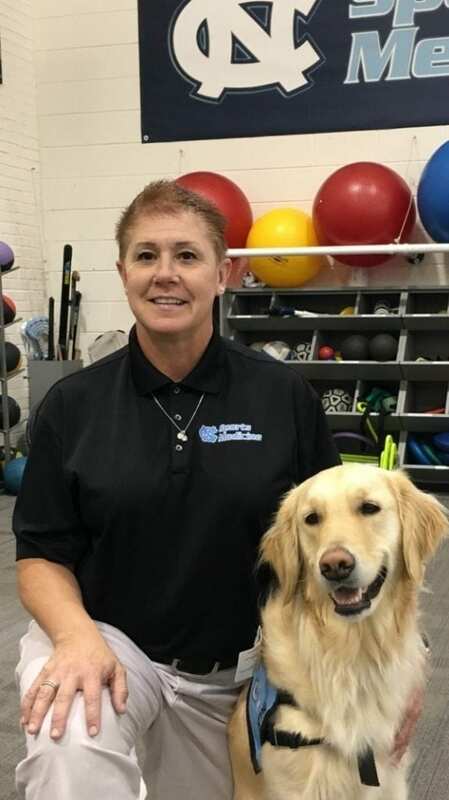 It’s easy to boil down Rucinski’s motive to making physical therapy sessions (along with anything, really) being more enjoyable with a puppy pal around to liven up the day, but there was also science behind the decision. You can’t deny the hard facts. The benefits of having a therapy dog are incredible, and it isn’t just anecdotal evidence. 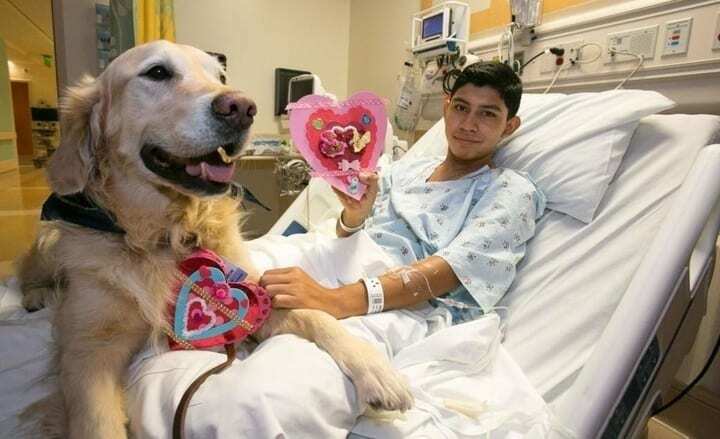 Numerous studies have proven a wide array of benefits from being around therapy animals, including actual physical changes. From lowering blood pressure to releasing endorphins, simply being around one of these special helpers does so much more than make us smile. Long before applying for a service dog was even a thought, Rucinski’s PT partner in crime was already preparing for his big day. REMINGTON began his training to be a service dog only a few days after he was born in June 2014. (For the record, this golden retriever is so cute that his name is literally spelled in all caps, because it’s impossible not to get super exciting when seeing this pupper’s smile). After 16 weeks of training, REMI graduated his first line of academia (such a studious doggo) and was on to an obedience and disabilities program. When doggy graduation was over, it was on to more learning. Roughly two years of training equipped REMI to be prepared to help in every way possible. 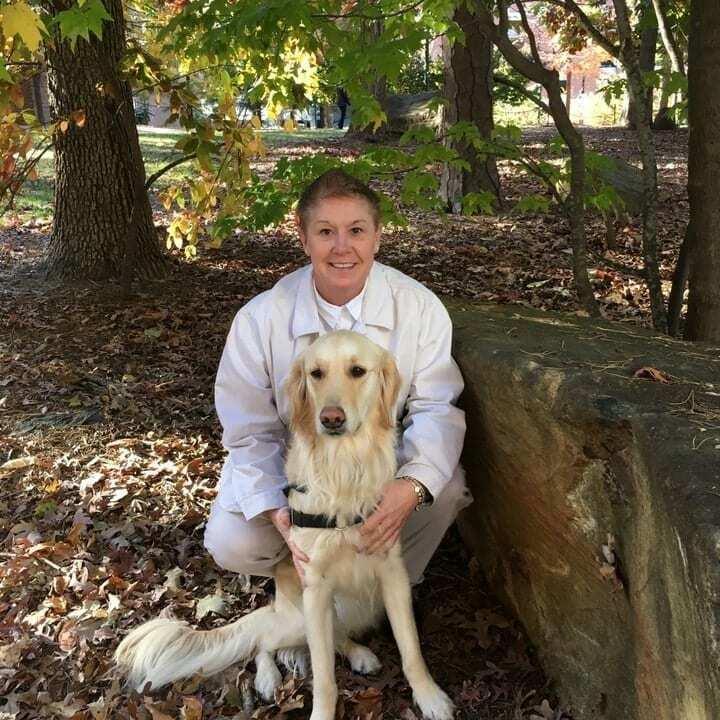 The summer of 2016 marked another 80 hours of training certifications to officially designate this golden retriever a Psychiatric Medical Alert Facility Rehabilitation Service Dog. 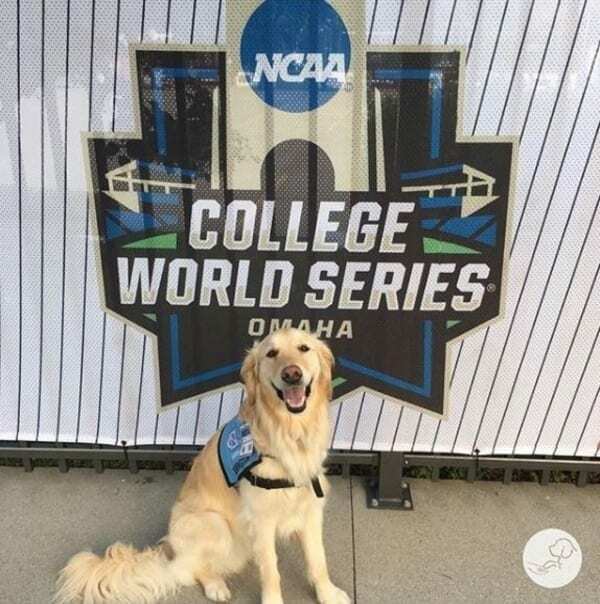 Today, REMI knows well over 100 commands that go far beyond “sit” and “stay” and is even able to read cue cards… which can be extra helpful for a baseball team looking to avoid teams stealing their signs. Interestingly, REMINGTON actually received his early training in a West Virginia prison, where inmates are able to train dogs from shelters as part of their rehabilitation program. Other nonprofits like this prove to be as helpful for the dogs as they are for the owners. 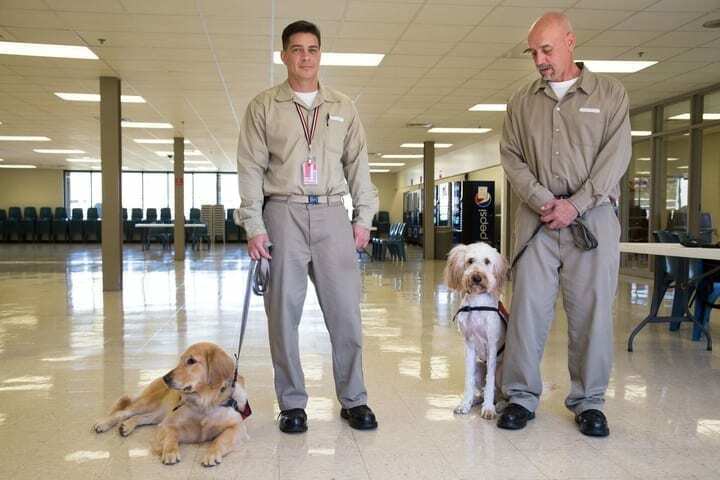 Rather than be left to a kill shelter, sending these pups to be trained in penitentiaries literally saves animals while, in a sense, saving their trainers by helping teach compassion and empathy. Even before good boys like REMI are trained, they’re making an impact and helping their teachers. Right around the time Rucinski decided to send in her application for a therapy dog, REMI was set to start his new journey in Maryland. But, as luck would have it, that ended up not happening. 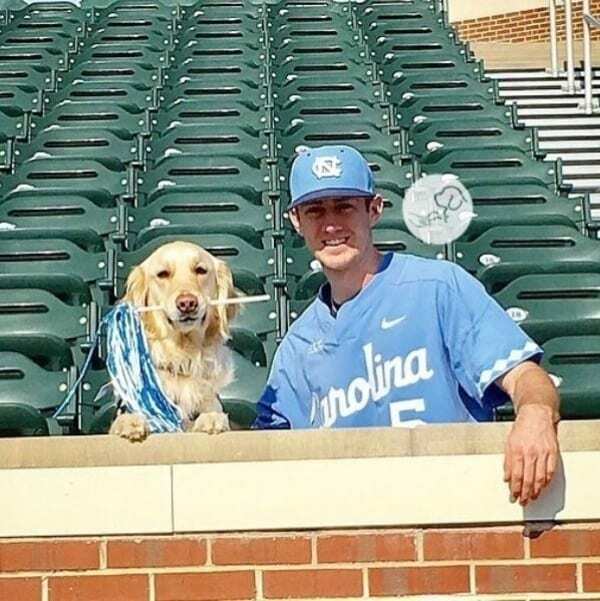 The golden retriever’s new destination was changed from out east to down south on Tobacco Road. 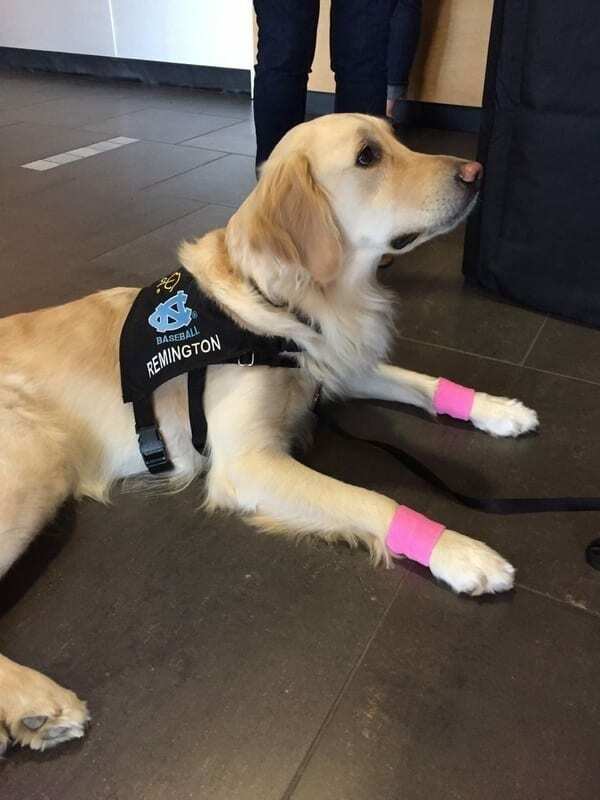 In August, 2016, Rucinski met her special service dog and was eager to introduce the Diamond Heels’ newest member to wear Carolina blue. There was no wasted time when REMI got to Chapel Hill. He put his paws straight to work, as one of the team’ stars, center fielder Brian Miller, was recovering from surgery. It was a new experience for Miller, but one that had a lasting impact. “This is the first time I’ve ever had a dog or any sort of assistance dog helping out with any team I’ve been a part of. 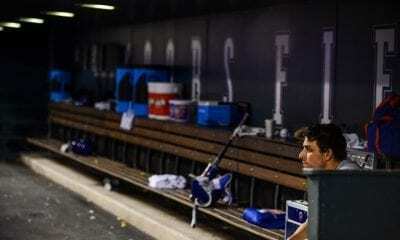 It’s like a bond that I have with any of my teammates really,” Miller said. It’s no wonder Miller feels so strongly about all the help his home run helper offered. “I had surgery in the fall of 2016. I had a sports hernia surgery, so a lot of my rehab was done with exercise balls and bands. So, he would always bring those over to me or kind of wait until I was done using them and then I’d throw them,” he said in an interview with CBS News. For better or worse, Miller wasn’t the only one seeing the benefits of REMI in action. 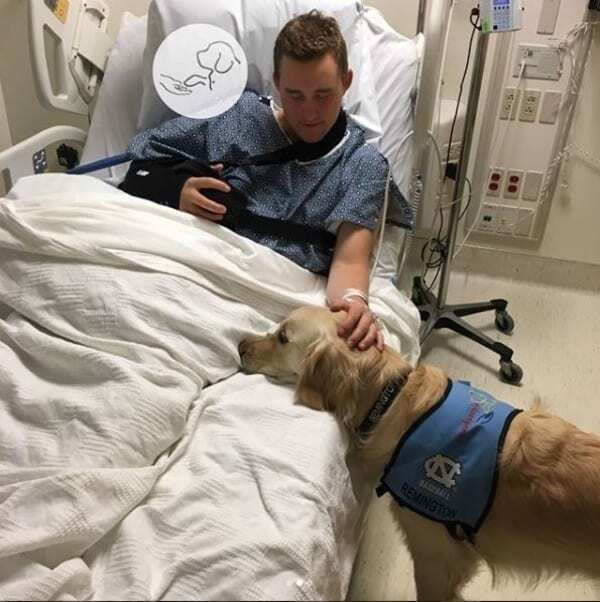 As is the case with most teams competing at the highest level, UNC suffered a slew of injuries requiring surgery, or at least physical therapy. The impact was undeniable. Rucinski had read up on a service dog’s therapeutic abilities, but seeing it in person was another thing all together. From the outside looking in, REMINGTON looked like a crazy cute mascot. As for the crazy cute part, that’s totally on point, but his constant presence around the team, working with the players, made him feel like one of the guys in the eyes of his teammates. 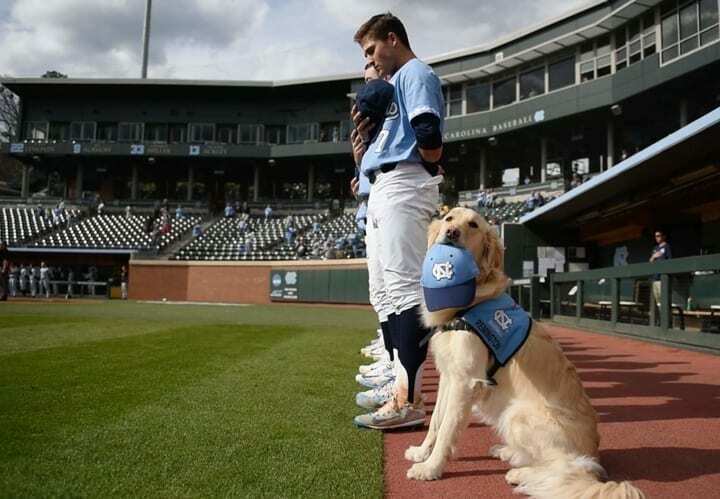 REMI doesn’t just look like one of the Tar Heels’ teammates, he acts like one from the diamond to the dugout. 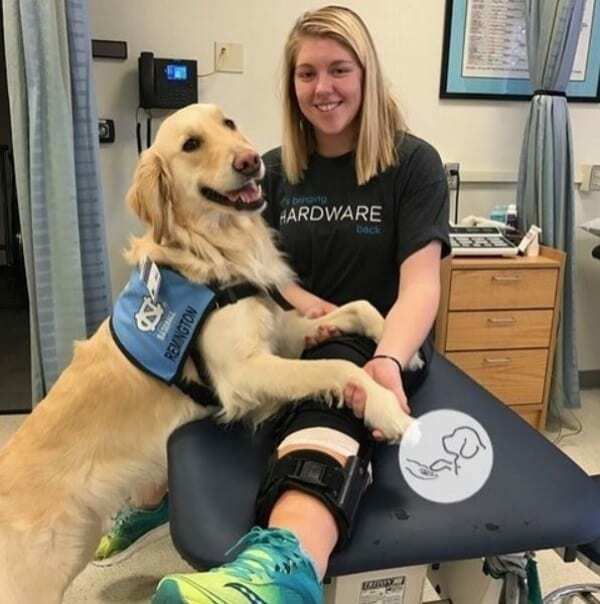 There is no shortage of adorable pictures to show all of the fun activities while doing more than just helping heal the Heels. When it’s gameday, REMI is ready to go. Before the game during the national anthem, he lines up with the rest of the team while holding his hat in his teeth. Now that’s a pup that knows patriotism. That is just one of the many adorable tricks REMINGTON has up his sleeve that make him a fan favorite. During the game, REMI encourages his teammates with a fist bump (via nose boop). Let’s be honest, what could possibly be more gratifying when returning to the dugout to give a good nose boop? Along with standing for the national anthem and giving his teammates fist bumps, REMI also sees some action running out onto the field to help out the umps. Rucinski gets plenty of help making sure the boys in black stay well hydrated, with REMI delivering Gatorade to thirsty umps between innings. Whatever umpires are working Carolina baseball games sure do have it made. 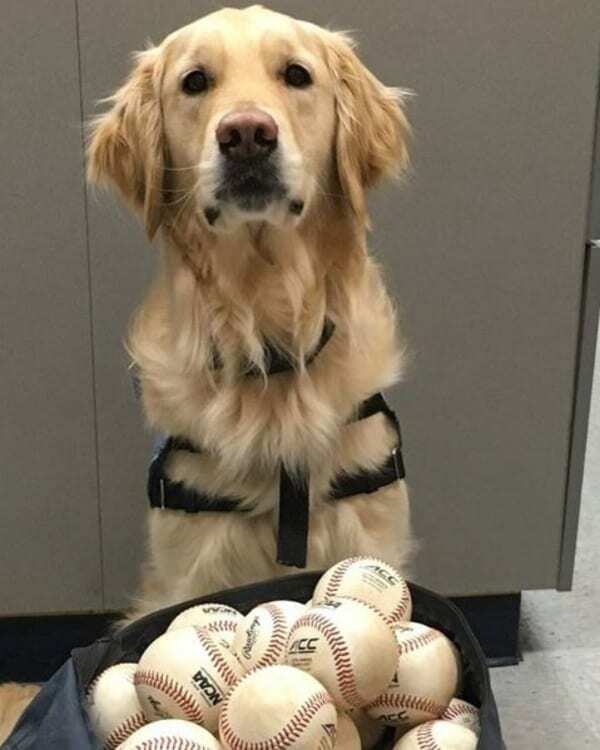 Not only do they get cute dog delivering cold drinks, whenever they need some more game balls, their Home Run helper is on the job, coming with a bucket of fresh balls. Forget the fact that REMI is so well trained that his repertoire of commands actually includes bringing balls out to umps rather than chasing down hits, because his other gameday help is even more incredible. He helps wherever he senses the need to, including opponents. No man is the enemy in the eyes of this good boy. REMI will “anchor” himself to people, meaning if he senses stress, he will tend to that person and stay by their side for comfort, and that goes for anyone in need. Rucinski has watched REMI go to work numerous times. 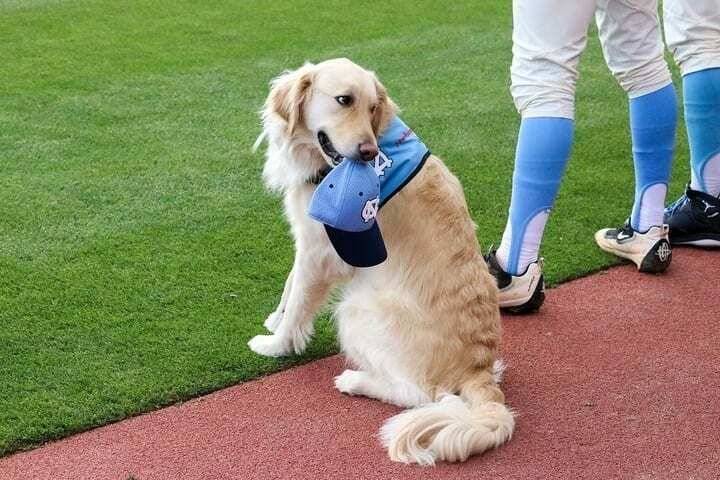 Without his service dog vest, it might look like nothing more than a curious dog looking to make a new friend, but on occasions when he’s “randomly” gone to see an opposing player, it’s for good reason. One example Rucinski recalls of REMINGTON anchoring was with an opposing player who, by all appearances, looked fine. As it turned out, that player had been removed from the lineup before the game. We’ll give REMI the benefit of the doubt and chalk up switching sides to more than dogs being colorblind. 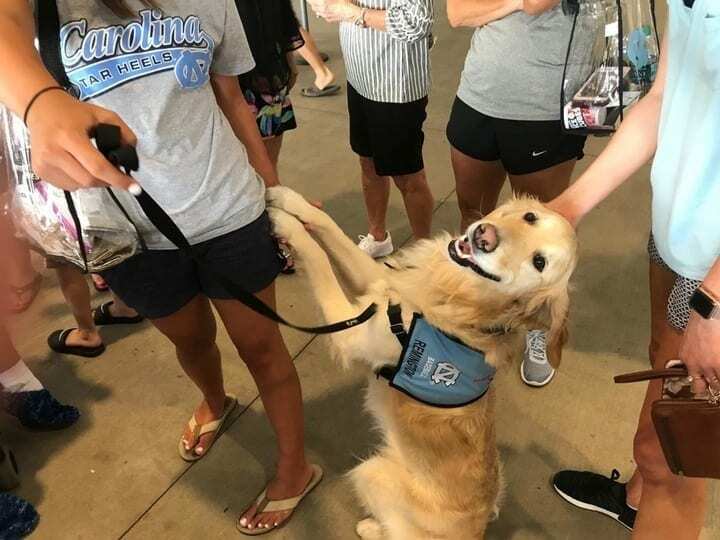 Of course, if REMI is selfless enough to offer opponents a helping paw, you can be he’s giving plenty of love to student athletes in Carolina blue outside of baseball. Student athletes from all sorts of sports in need of physical therapy got time with their furry friend. Even some of the unfortunate students recovering from surgery who needed PT scored some training time with REMINGTON. At least, the lucky ones who happened to nab the limited slots when the Diamond Heels dog wasn’t busy taking care of the team. When it comes to anchoring, REMI seems to be on the job 24/7. Everywhere Rucinski and her partner go, what passes for “another face in the crowd” often turn out to be a human in need. Take 2017 ACC Tournament, for example. The No. 2 rated Tar Heels were on a plane headed to Louisville for their conference tournament when the flight hit some turbulence. Without hesitation, REMI was by a distressed passenger’s side for comfort the whole way through. 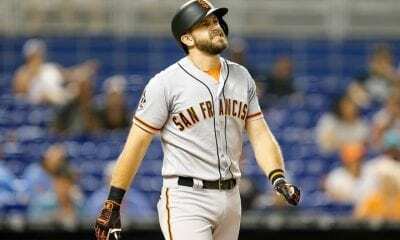 Between the anchoring for everyone, drinks and baseballs for the umpires, and fist-bump nose boops for his Heels, at least a little bit of good karma must have come back full circle in his first season with the team. After finishing the season as the ACC Coastal Division champions, the Heels reached the finals of the ACC Championship. The team took advantage of an NCAA Tournament bid with a playoff run on the national scene. North Carolina’s postseason success spilled over into the main event, the NCAA Championship. With the nationally-ranked Heels garnering a load of media attention, you can bet that led to some serious camera time for the teams’ secret weapon. Spending so much time on the national stage gave media outlets big and small finally had an opportunity to see REMINGTON at work. While it really doesn’t even need be said, he stole the show (and all of our hearts). To understand just how much of a lasting impression REMI makes on his buddies in blue, look to Brian Miller. Remember, the center fielder who was one of REMI’s first PT partners? Miller went on to be drafted in the first round of the 2017 MLB Draft. 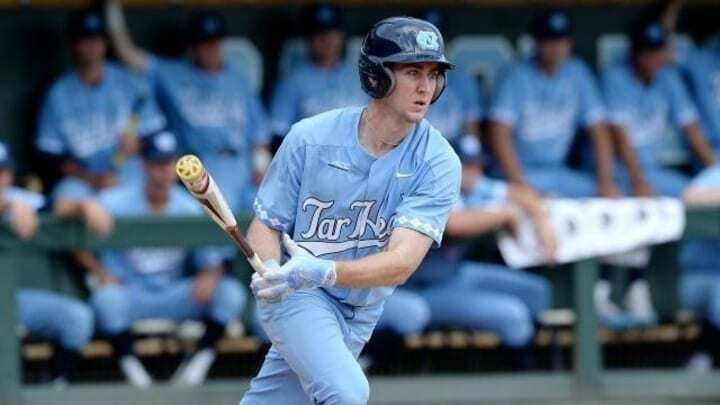 From walking on to the UNC baseball team to leaving as a star center fielder drafted right up there with the nation’s top talent, he had quite the wild ride in his time with the Tar Heels. REMI sure must have left a lasting impression, because Rucinski an incredible invitation to celebrate a special occasion away from baseball. 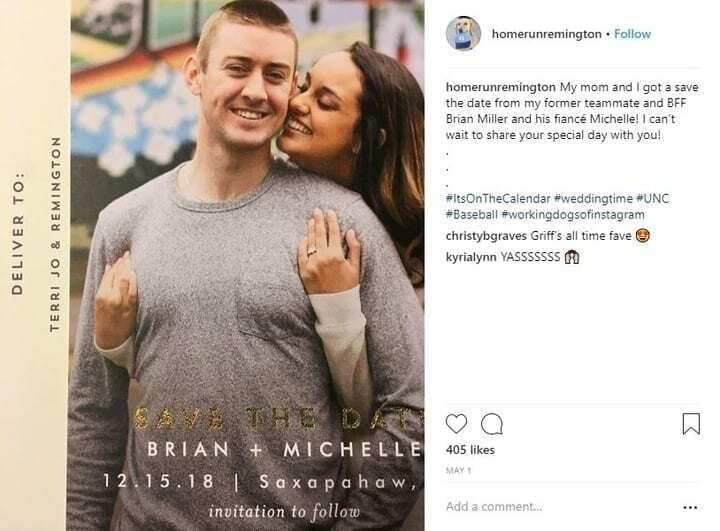 Miller and his fiancé sent out invitations to their upcoming wedding and had an invitation for BOTH of his physical therapists. An official wedding invitation! Talk about being one important pup. It may seem like a small gesture to some, but it really speaks worlds to how close Miller and REMI’s relationship grew after spending so much time together. 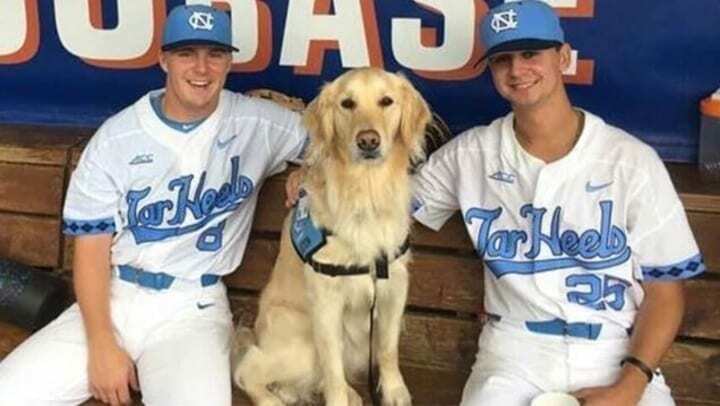 With their Home Run hero’s paws firmly imprinted in the team’s DNA after a great first year, 2018 ended up being every bit as successful as the last season for Carolina. 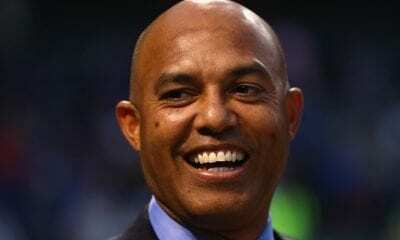 In fact, the team only seemed to gain momentum when February rolled around to kick of the season. 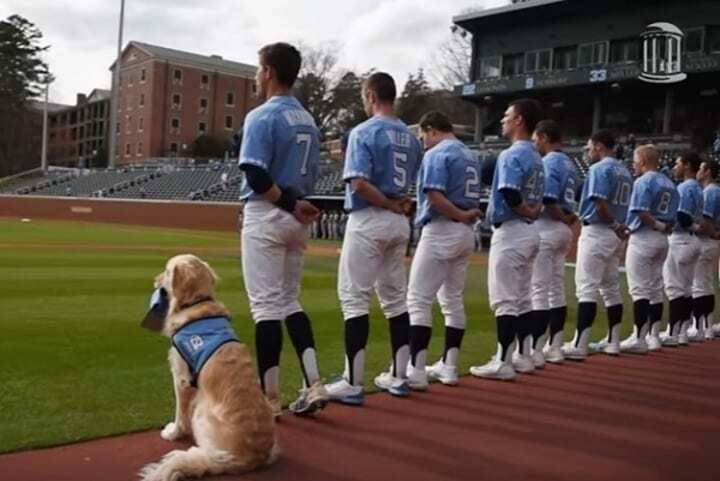 Diamond Heels and dogs proved to be a perfect pairing, as Carolina’s 2018 campaign once again placed the team in the spotlight, as the team once again were nationally ranked, finishing the season as ACC Coastal Division champions. This time in the NCAA Championship, Carolina made a deep playoff run, pushing ahead all the way to the College World Series. 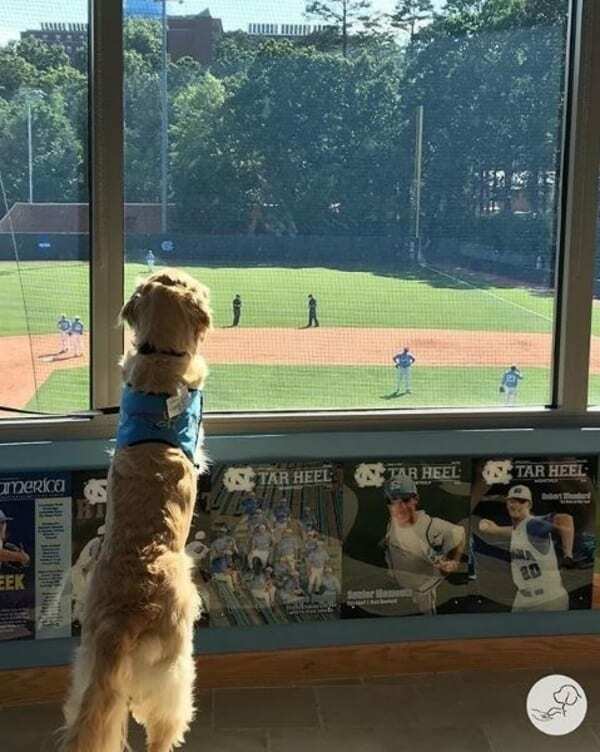 Excited as Carolina fans were to see their team back in the CWS for the first time since 2013, the rest of us were just excited to see some more puppy pics. More importantly, the national attention REMI received with the team’s success helped spread the word of how much of a success story integrating a service dog with a sports team turned out to be. REMINGTON’s popularity has only continued to explode. 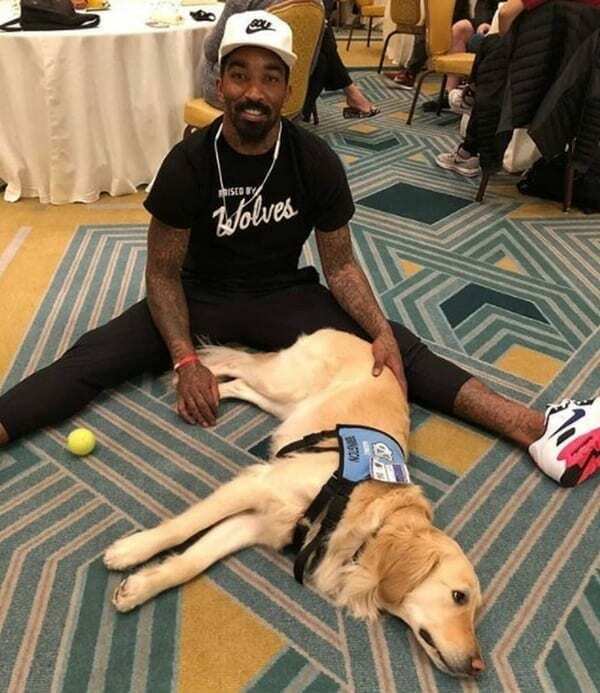 Even the Cleveland Cavaliers joined in on the frenzy, wanting a piece of that puppy healing power. 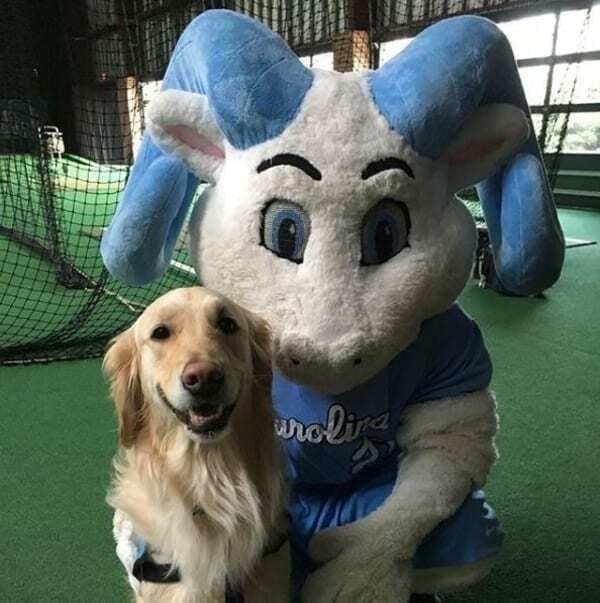 When the Cavs came to Charlotte to play the Hornets in March 2018, they got to meet the famous dog. Just like everyone else, the NBA stars fell in love with their new friend. The therapeutic effects certainly seemed to work, considering they toppled the Hornets later that night 118-105. That visit apparently made such an impression that they wanted more. The Cavs were so smitten by their first visit that they actually flew Rucinski and REMI out to Cleveland to take some of the tension off as they were heading into the playoffs! As if that isn’t crazy enough, this went from a one time ordeal to a somewhat regular occurrence during the postseason. 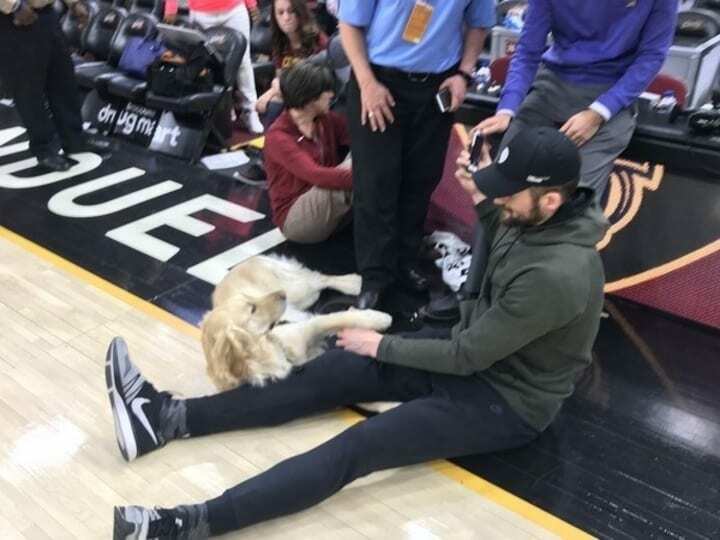 Rucinski and REMI ended up traveling to Ohio enough times to visit the team at Quicken Loans Arena that the team is even looking into getting a service dog of their own. It’s hard to argue against the outcome either, since Cleveland’s playoff run didn’t end until making it to the NBA Finals. Despite all of REMINGTON’s newfound popularity, he’s still the same good boy as when he first started. While his mission remains focused on getting his players back into game shape, the message of how much more he brings to the table continues to spread. Home Run REMINGTON may have the spotlight on him, but he’s just one shining example of countless dogs raised through the numerous paws4people programs dedicated to putting their paws in to humans from all backgrounds who just need a helping hand.